The advent of smartphones with high-speed Internet connectivity is the dominant force in the eCommerce industry. Many of the major eCommerce players like Myntra and Flipkart are shutting down their desktop-based websites and are allowing the usage of only their mobile apps. This decision is motivated by a study, which shows that the major percentage of Internet traffic in the world is through mobile-based apps. Nowadays, companies launch their brand new products first on social media, as the reach is immense. There has to be an aggressive campaign on social sites like Facebook, Twitter, Pinterest, LinkedIn, Google+, etc., to launch any new product successfully. For instance, the firsthand information about Microsoft Windows 10 launch was given out on social networks, so that it would become that much more popular. Smart “hashtags” created drives the information and creates hype or trends in social media. We remember content that has visually attractive ads or videos. That is why every company tries to create a visually appealing official video for their product to perceive how the product sells among the current generation. Every user tries to get a review of a product first on YouTube and then decides whether to buy the product. Companies also create visually catchy ads on third-party websites to draw the attention of users. Companies market their products on Instagram, Flickr or similar websites. It is important for consumers to get a firsthand look and feel of any product before they buy it. That is a clever marketing technique, which grabs the attention of random users, namely the younger generation. WhatsApp is not only a smart marketing tool but also very user friendly, and this app is used by some companies to advertise their products among a closed group but an ever-increasing chain of people. If an employee of a company wishes to spread information about a product through a video or an ad, he/she can spread the same through his contact list on WhatsApp. It soon becomes a hit through a chain reaction of instant messaging. A positive reputation of a company is driven by the positive reviews of consumers. Good user reviews help companies win over new customers. Even one bad review about a company or a product on sites such as Mouthshut.com can drive away new customers. For instance, a good user review is very important especially for eCommerce websites like Flipkart.com, Amazon.com, Ebay.com, Snapdeal.com, etc. It helps the products sell faster through these vendors. The new age of marketing depends not just on search engine optimization (SEO) of a website or posting content on social media or YouTube, but it also requires smart advertising. It requires smart, tech savvy brand managers to promote the products, who are the masters of the digital age. Are you messed up with your marketing strategies? MediaLabs pioneers in a host of things starting from Content Strategy, SEO Strategy, Social Media Strategy, Corporate Presentation, Explainer Videos and much more. Write back to us at support@medialabs.in and we will get in touch with you to help you out. All good points, just missed SEO and search engine paid marketing. Social media is great and really works for companies but more for well established companies, who have money and resources to put into this. But SEO and SEM is for everyone. Organic traffic drives around 60% of the web traffic for almost any type of business (website). 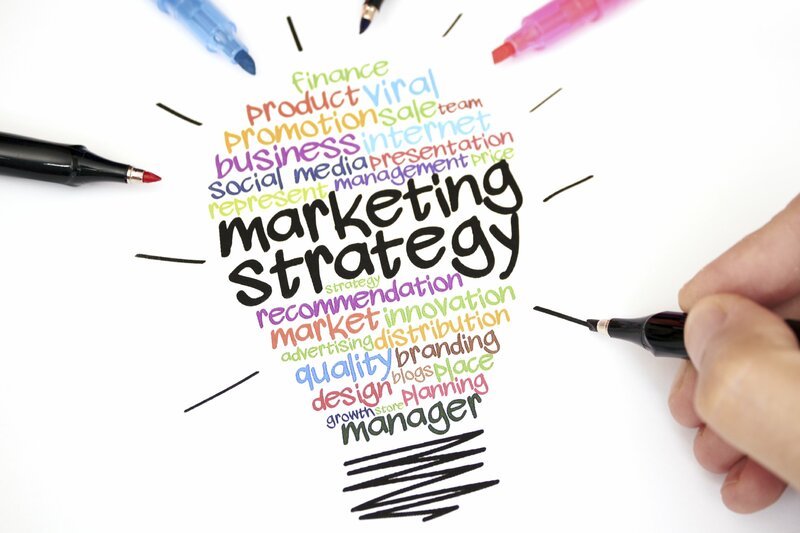 Marketing is a diversified process, so make it as distributed and varied as possible. I agree on all the tips but surely Whatsapp is one of the best tools for small businesses these days (just don’t spam :)). Soumya, Glad you liked it. Would like to hear more from you. Nice tips provided. Independent research like these really helps any marketing company to grow. K Kumar, Glad that you liked it. Do let us know if you need any help.